Set in 300 acres of beautiful Durham countryside and again winning the North East Tourism Large Attraction of the Year Award in 2016, Beamish Museum is hard to beat for a family day out. Although not in their original location, the buildings you see at Beamish are not replicas, but have been brought, brick by brick, from around the region and rebuilt helping to give visitors a real sense of history as families discover what life was really like in North East England in the 1820s,1910s and 1940s. During half term Beamish will mark the centenary of the Washington Children’s Strike with protest songs in the Pit Village Chapel, flag making in the Pit Village School and a daily march at 1pm from thr Pit Village Chapel to the Town. Although not the cheapest day out, tickets to Beamish can be excellent value for families as they are valid for 12 months from the date of purchase for an unlimited number of daytime visits to the Museum. A wintery family walk through the 2000 hectares of mixed woodland Hamsterley Forest between the Wear and Tees valleys on the edge of the North Pennines Area of Outstanding Natural Beauty will blow any cobwebs away. The multi-user trails are well marked whether you are on two feet or two wheels as you trek along the paths in the forest to find waterfalls and streams. Afterwards enjoy a hot chocolate in the café, watch your children tire themselves out in the adventure playground and even have their photograph taken with the Gruffalo – when they find him and his friends. Read about My Boys Club day out at Hamsterley Forest. A Discovery Pass is available to buy which gives free parking all year round plus other benefits for only £43.00 per annum. This award-winning farm attraction, recently named the UK Farm Attraction of the Year is set in attractive countryside on the edge of the Durham Dales in north west Durham. Here families can see, feed and touch the animals such as rabbits, pigs, goats, sheep, alpaca and highland cattle at close quarters and learn about the countryside whilst enjoying a tractor ride around the farm, crazy golf, jumping pillow, indoor softplay barn, outdoor adventure playground, donkey rides and barrel rides. During half term there will be an abundance of new arrivals as well as free craft activities. Day tickets and annual passes with unlimited visits are available for individuals and families. 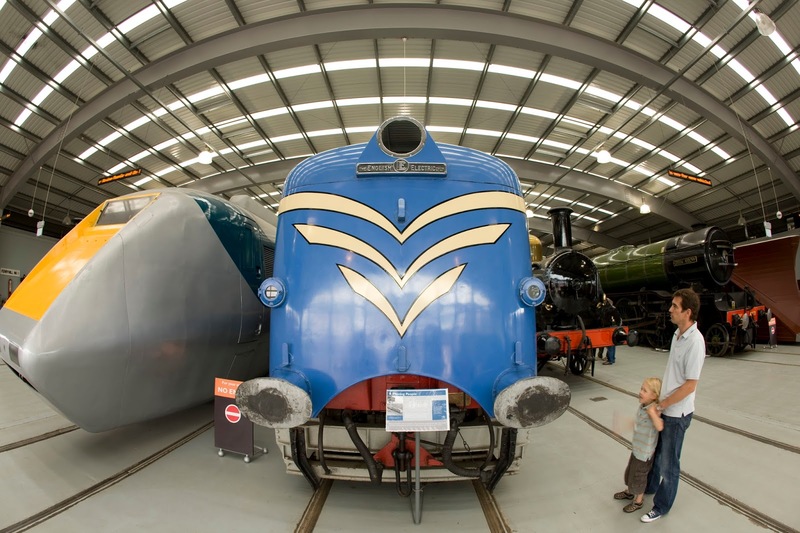 Explore the history of the railways and so much more at Locomotion: The National Railway Museum at Shildon where admission and parking are FREE. Here you can learn about the fascinating history of the railways. As well as the ‘Collection Building’ housing over 70 vehicles, families can also enjoy the outdoors and get on board the climbing frames, slides, scramble nets and swings in the railway themed adventure playground. During half-term Locomotion will host a Winter Toy Fair on 18 & 19 February, when a collection of traders will be at Locomotion selling model railways, railwayana and collectibles between 10am & 4pm. 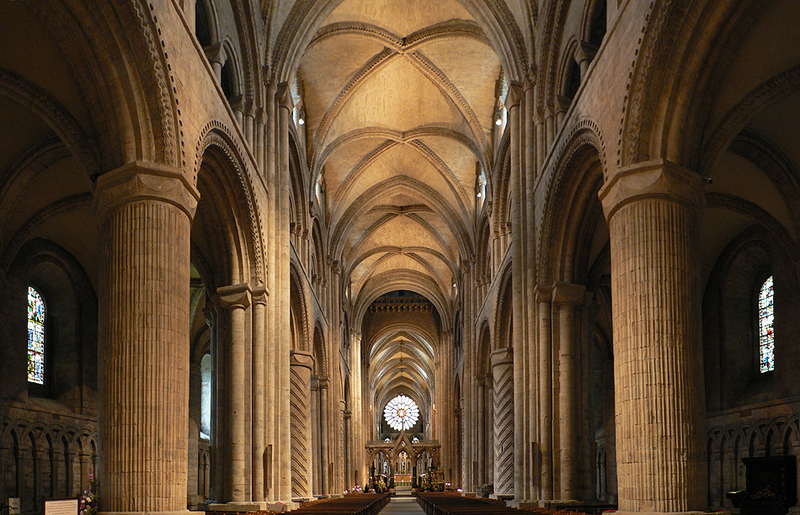 Harry Potter turns 20 this year so what better time to visit the UNESCO World Heritage site of Durham Cathedral and Castle featured in the first two Harry Potter films. 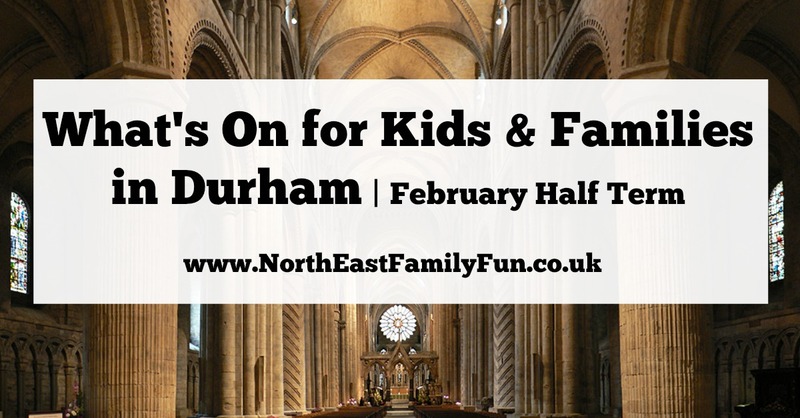 Durham Castle has a family-focused tour during half-term where you can explore what it was like to live and work in Durham Castle in the past and find out more about some of the characters that have made Durham Castle their home. You can also explore Open Treasure, the Cathedral’s new world-class exhibition experience which opens up previously hidden spaces inside this majestic building where on February 20 BEASTS opens. An exhibition of the weird and wonderful beasts and monsters which have fascinated people from earliest times. Thanks for your fab suggestions Debbie - you can follow the adventures of My Boys Club over on Facebook, Twitter & Instagram. Hamsterley Forest is fab - I definitely need to explore more of Durham. We're going to visit the Cathedral next month. Can't wait!